Du Benwei (Left), acting mayor of Huludao City, inspected several local swimsuit companies. Government officials in Huludao, Liaoning Province, inspected several local swimsuit companies and communicated with company executives on August 15, before the opening of the First China (Xingcheng, Huludao) International Swimsuit Festival. After the inspection, they also visited the models of Swimsuit Model Contest, and wished them good luck. 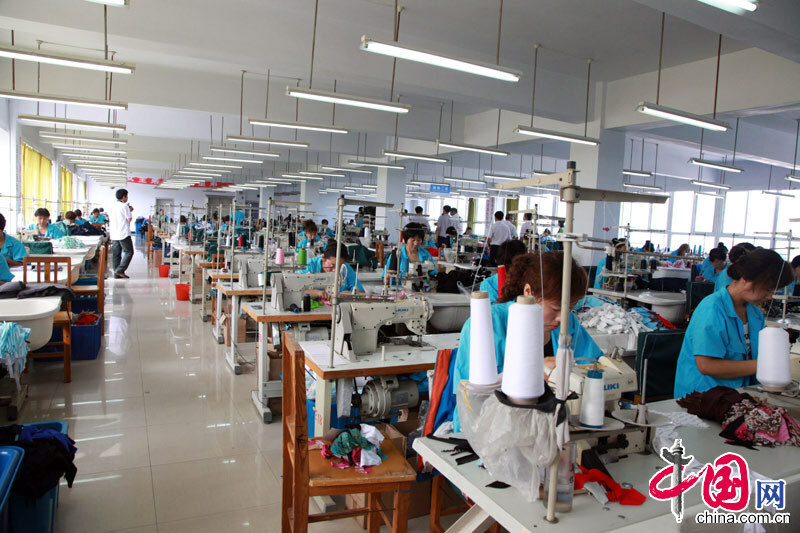 The festival, themed "The Beauty Leads the Fashion, The Dream Lightens the Life", aims to promote the swimwear industry's upgrades, enhance Huludao's recognition as swimsuit production bases at home and abroad, and fuel the integrated development of the tourism and culture industries in the city.